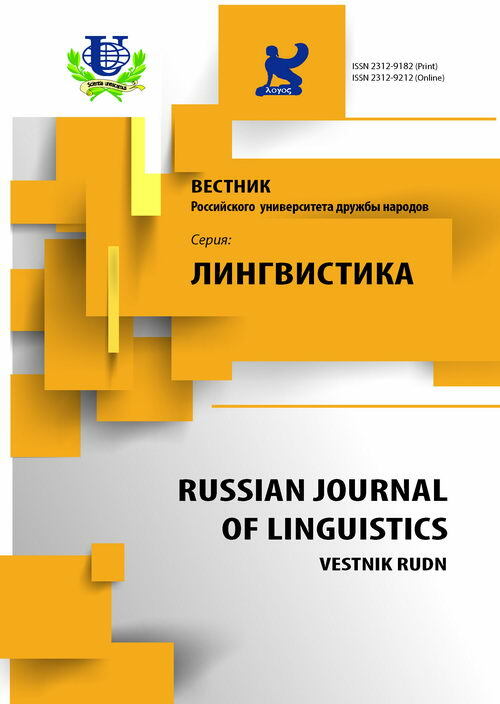 Authors: Boldovskaya N.V., Zvonova E.A. 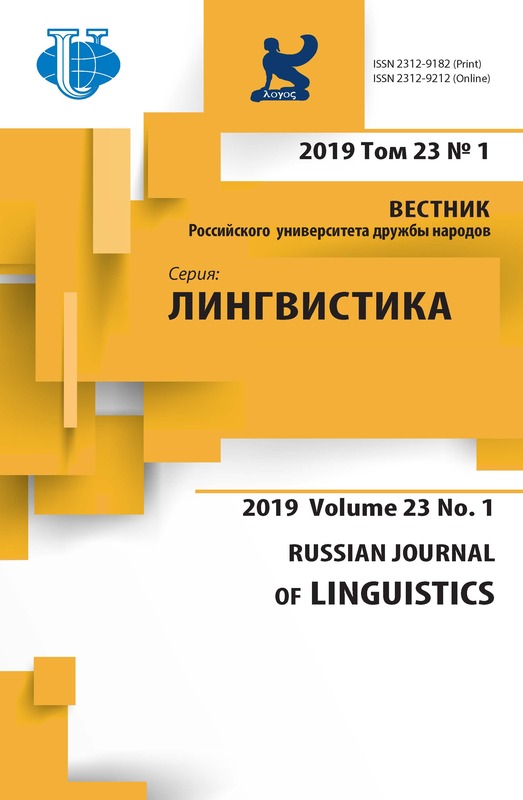 The article is dedicated to the influence of age-factor on the use of stylistic means in internet discourse. It is underlined that the choice of stylistic and syntactic means depends on the pragmatic component of discourse. Internet discourse is highly emotional. Punctuation marks play a significant role in creating the emotional tone. During the investigation of the issue various aspects were considered: specific features of speech, social status and educational background. Restricted technically by the written form as it is, virtual discourse is very similar to the informal oral discourse. The main distinctive feature of virtual discourse is the abundant use of graphic means and abbreviations. Thus graphic means are typical of the 21 year-old girl’s speech, whereas in the speech of a popular TV-presenter emotional colouring is achieved mainly with the help of stylistic means. The following functions are typical of the virtual discourse: communicative, social, informative, representative, relaxing and educational. internet discourse, social network, age factor, pragmatic aspect, stylistic devices, graphic means. Ильин И.И. Постмодернизм от истоков до конца столетия. Эволюция научного мифа. URL: http://www.20century-art.ru/books, 1998. С. 97. Маслова В.А. Современные направления в лингвистике. М.: Издательский центр «Академия», 2008. Новикова Е.Г. Языковые особенности организации текстов классического и сетевого дневников: дисc.. канд. филол. наук. Ставрополь, 2005. Monae Ch. Официальная страница в социальной сетях Facebook и Twitter. URL: https://www.facebook.com/channingmonae; https://twitter.com/ChanningMonae. Pew Internet: Social Networking (full detail). URL: http://pewinternet.org/Commentary/ 2012/March/Pew-Internet-Social-Networking-fulldetail.aspx]. Copyright (c) 2015 Болдовская Н.В., Звонова Е.А.